Members are the lifeblood of every Club. It is the members’ contribution to their Club that makes it what it is. The inaugural meeting for the formation of a Sailing Club on Lake Cootharaba was held at 8:00pm on 12th February 1946 and was attended by fourteen prospective members. These members had an ethos that has carried on throughout the years and is still practised today. They were all prepared to put in the effort that was necessary to get the job done and share the workload. They purchased the land and built a timber Clubhouse themselves. No concrete trucks or excavators were used. It was all done by hand! Similarly in 1960 when the construction work on the present Clubhouse began, the members did most of the work. In later times renovations have been completed by contractors simply because of the need to comply with workplace regulations. However, to this day, the running of the Club both on and off water has continued to be done by members on a volunteer basis. The Club currently has in excess of 300 members who share a love of not only sailing and “The Lake”, but also of simply being part of the “family” that is the Lake Cootharaba Sailing Club!! 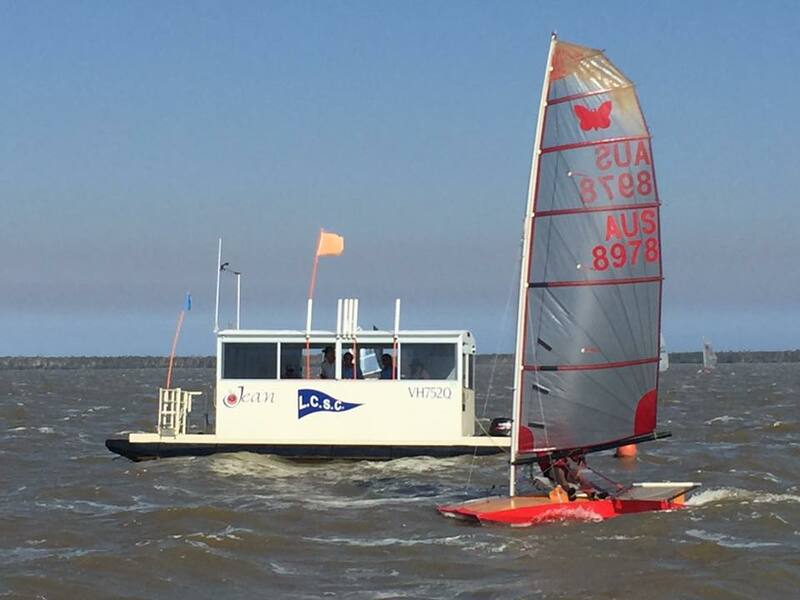 They enjoy the competition and camaraderie of a full calendar of club racing and regattas, and playing a role in hosting the many annual regattas that afford others the opportunity of visiting and racing at what we believe is one of the best sailing venues around. Members also benefit from access to boat storage facilities, sailing lessons, other courses, reduced regatta entry fees, and much more… not to mention the social activities that are very much a part of being a member of the Lake Cootharaba Sailing Club family!! Why not join now and become one of the family. The year for club membership runs from 1st of August to the 31st of July. Classes of Membership are detailed in the Constitution here. Australian Sailing Fee – Any skipper or crew who sails in more than three races in a season must pay this fee together with the basic membership fee. Membership is granted subject to acceptance of the Conditions of Membership as detailed here. The year for boat storage runs from 1st of August to the 31st of July. Boat storage is available to Full Members only. 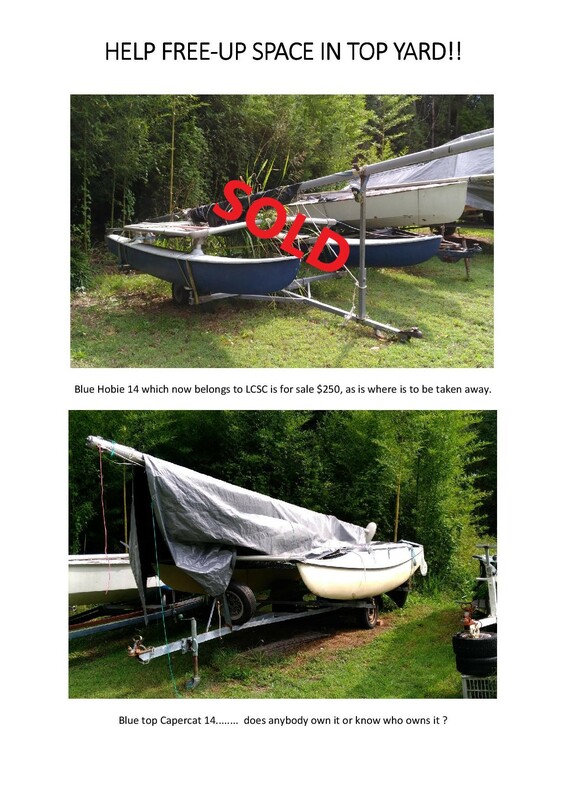 New members must have boat storage approved by the Executive Committee before purchasing. The year for club membership and boat storage runs from 1st of August to the 31st of July. New applications for 2018/19 are now open and renewals were due by July 31. All members, including life members, need to renew and update their details. A range of classes of membership and types of boat storage are available. These and the associated fees are detailed above. The preferred method for submission of both new applications and renewals is by clicking on the button below and completing the entire process online. If you intend to sail in more than three races in the season, the appropriate registration type “with Australian Sailing” must be selected. 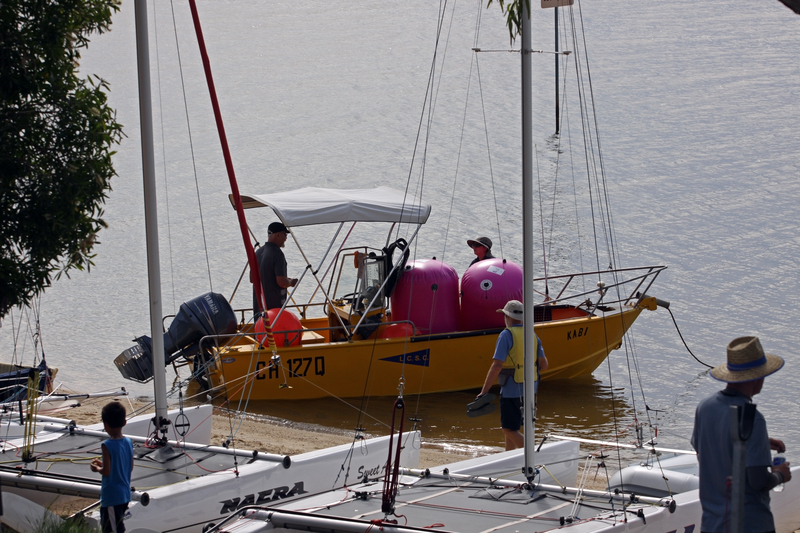 Renewals require entry of the Australian Sailing number that all members have, irrespective of whether or not they have “Australian Sailing affiliation”. For instructions on how to check your number and renew click here. Please contact secretary@lcsc.org.au for any assistance, if required. Applications/renewals can still, however, be submitted “manually” by downloading and completing the following forms, and submitting them with your payment. If using this “manual” method and paying by Direct Deposit, it is essential that you include your name in the deposit reference and return the completed form to LCSC for registration. Images © Julie Hartwig Photography.